A meal with a slice of history. Outpost Restaurant is located along the Oregon Short Line terminus Historic District on Yellowstone Ave, just two blocks from the West entrance to Yellowstone National Park. The original restaurant opened its doors back in 1951 and was run successfully by Jack Heid Sr. and his son. The building survived the famous earthquake of 1959 but was rebuilt in 1980 due to a fire. Although the building has been updated, the family who runs it is the same — the current owners are Jack Heid Jr.’s daughter and her husband. Hearty chicken-fried steak. Mashed potatoes and gravy. A pancake breakfast with bacon. A cheeseburger and fresh salad bar. Whatever your cravings are, we’ve got a full menu for all ages, wifi, air conditioning, clean restrooms and a friendly waitstaff ready to welcome you inside. At our restaurant, we place our focus on serving up fresh, hearty, home cooked meals here in West Yellowstone, whether you need to recharge after a long day of outdoor exploring, or fuel up before one. 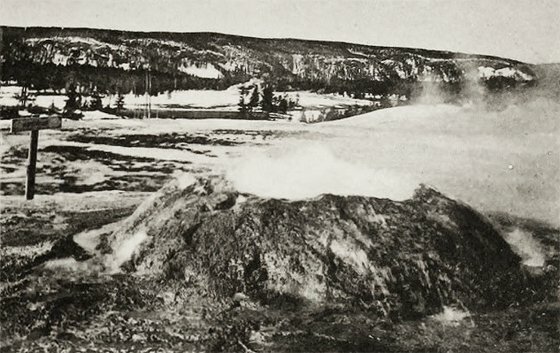 Yellowstone National Park was established in 1872, making it the world’s first National Park. 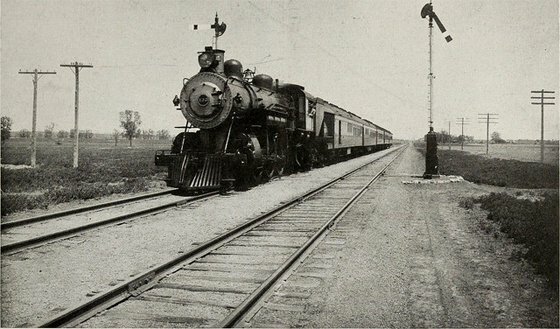 The Oregon Shoreline Railroad completed the train track to the western boundary of Yellowstone National Park in 1907, with the first train arriving in 1908. Although railroad use was discontinued in 1977, the buildings that were constructed during this time, among them the Train Depot and U.P. Dining Lodge, were handed over to the town and are now part of the Oregon Short Line terminus Historic District on what is now Yellowstone Ave.
At an elevation of 6,666 feet above sea level and in the southwest corner of Montana which borders both Idaho and Wyoming, West Yellowstone is the perfect hub for all outdoor enthusiasts. The town is approximately 49 square blocks, and full of a variety of shops, restaurants and, of course, wildlife. Our population fluctuates from 912 residents year-round, and about 1,500 in the summer months. 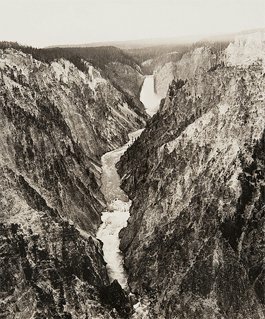 It was originally named “Riverside” in 1908, renamed “Yellowstone” a year later and permanently named “West Yellowstone” in 1920. 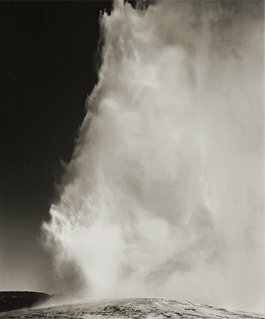 With our high elevation and proximity to America’s most diverse ecosystem, Yellowstone National Park, West Yellowstone offers a medley of weather and outdoor activities year-round.